What does it mean to be a Bible believing church? Every service includes multiple readings from the Bible, arranged so that over the course of a year much of the Bible, both Old and New Testaments, is read. Our prayers and liturgy are composed largely of quotations or allusions to the Bible. Our hymns often quote or paraphrase Bible passages. 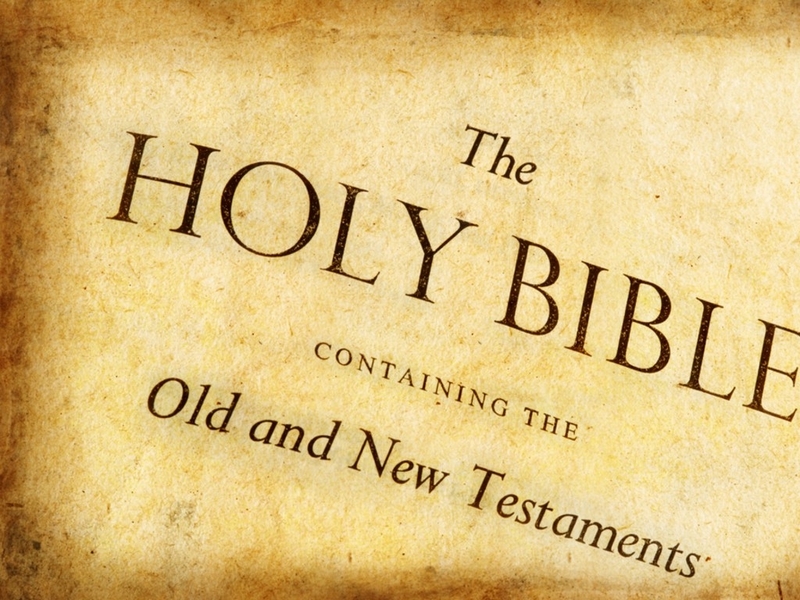 But what does it mean to believe the Bible? Here is an example. In the current season of Advent, we use readings and hymns that recall God’s promise to the people of Israel in the Old Testament to send his Messiah and to provide a response to sin, evil, and death. Our hymn, “O come o come, Emmanuel” comes from an ancient text spelling out ways that the coming Messiah was described over centuries of Jewish history. We take these promises seriously. The Messiah, Jesus, did come and he did make it possible for us to overcome sin, evil, and death. Jesus has promised to return at the end of the world and in the meantime he has sent his Spirit to be with us. These are the most important promises ever made and they are at the center of our worship. To learn all about these promises, join us for an annual cycle of readings and reflections. Advent is a very good time to start.